I shouldn’t be one to give advice on where to go or where not to go, because I really see the world differently than the average person sitting at home wondering where to go on vacation. People judge a place based on politics and past events. I judge a place after visiting it and spending time with the people. I find much of the warnings that people pass on are really unfounded for so many places in our amazing little world. Really, Persia, Iran WOW! Amazing. Mind blowing stuff. Thanks Obama for making this possible. In 2008 I met a fellow technology enthusiast at a conference in Dubai who had an English Father and Persian Mother. He grew up in Iran. He invited me to visit. 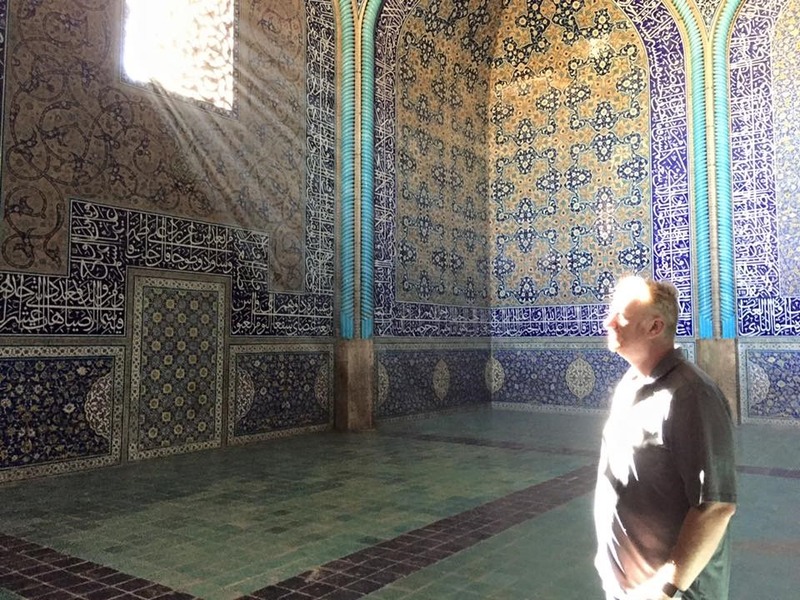 The next time I’d come to the Persian Gulf about a year later I’d exhausted every method I could find on any website to get a valid visa to visit Iran. I even found a professor at Berkeley who had a special program, but in the end I didn’t have the visa, but I was able to get an invitation. Unfortunately no matter what I tried I could not get in. After refused entry I boarded my plane back to Dubai and spent 4 hours at security in Dubai airport at the end of a 36 hour day trying to explain to security that I sincerely felt like my invitation and lack of visa was a good enough reason to be allowed to visit. The Visa desk in Tehran explained there was no way he’d be allowed to let me enter without a visa. No matter what my techy friend would say, there wasn’t a way to make it happen. Customer Service Representatives can speak with you Monday through Friday from 8:00am to 8:00pm EST. Then after Obama made that agreement, doors opened. I was able to not only line up a travel company, but was able to get a visa through the Pakistan Consulate. In fact, I found a half dozen tour companies that were willing to take me around. I ultimately went with one that wasn’t an American one, and was one that met the price point. They were on the list of approved companies. For American’s you can’t just show up, and you can’t just get a visa and visit. You have to go on an organized tour, but this tour was not exactly your typical Japanese tourist bus or the leader with the umbrella. We were able to say where we wanted to go and what we wanted to see and it was off the charts fantastic!! 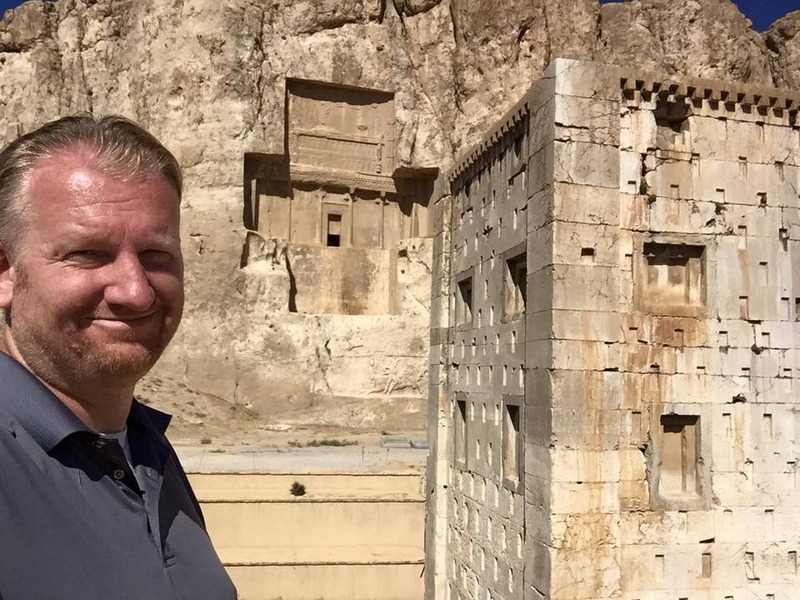 As you can tell from the title, we flew into Shiraz and spend a few days there, then visited Persepolis, and then went on to Isfahan. Shiraz: arrive at the airport transfer to the hotel and dinner. Our wheels. 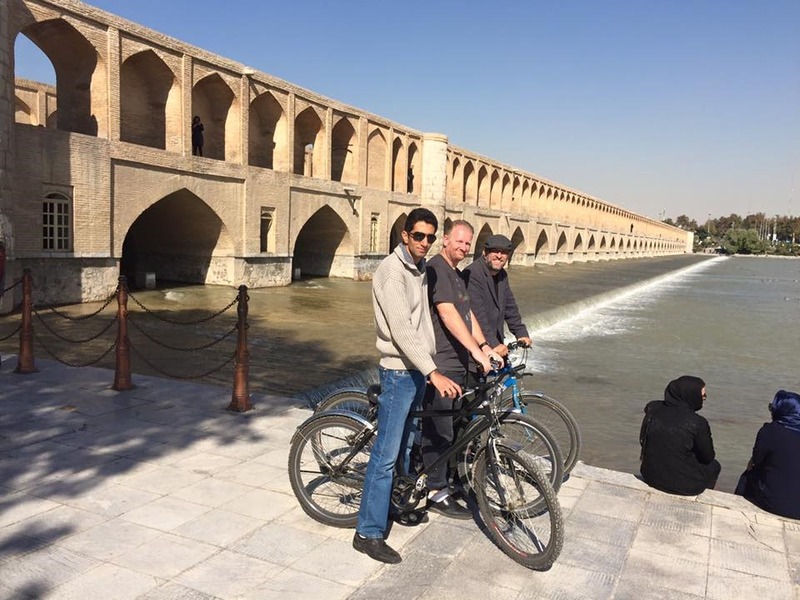 One day in Esfahan we decided to get closer to the people, so for a couple bucks we were on bikes. This wasn’t the only amazing bridge in this old incredible city. Found something you wouldn’t find in many other places. Found a guy singing at the top of his lungs in under the bridge. He wasn’t a crazy guy, he was a popular singer… Everyone loved it! Relaxing on a nice cool day. Atashgah – Ancient Zoroastrian Fire temple overlooking Esfahan. This religion is the oldest monotheistic religion in the world. 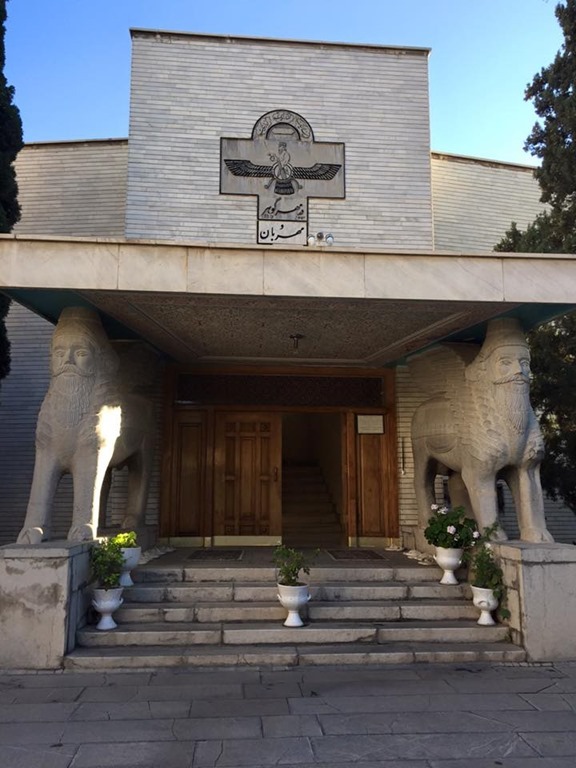 Kabeh-e Zarthusht – Cube of Zoroaster, Naqsh-e Rustam, near Shiraz in Iran. This building is still a mystery. Is it connected to the Zoroastrianism religion? 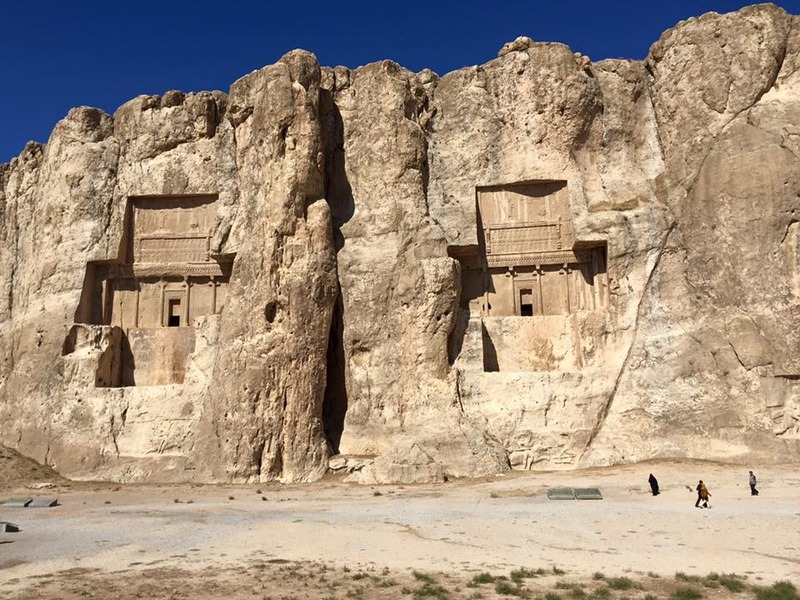 Tombs of the great Kings of Persia! Fantastic!! These are bucket list items. Definitely a must see in Persepolis outside of Shiraz. 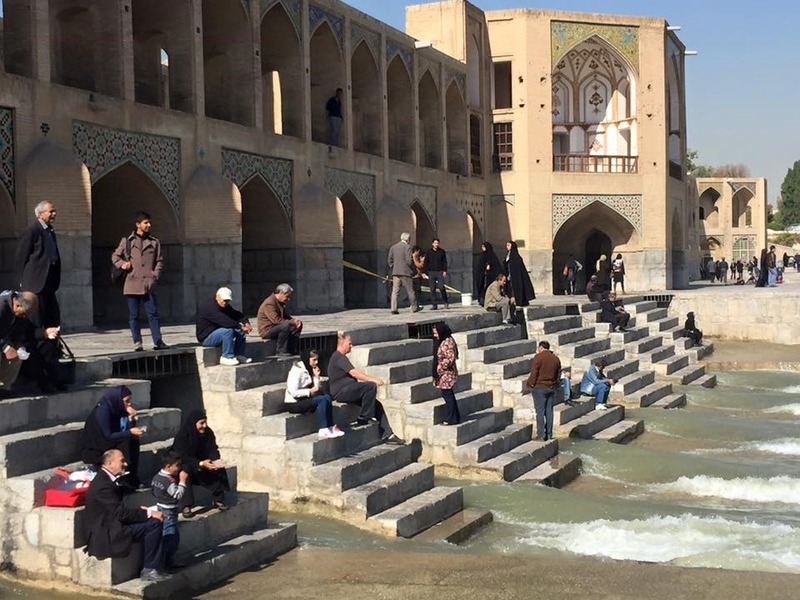 The great Persian Kings from thousands of years ago really left their mark. This really is the equivalent to the pyramids left by the kings of Persia and you can just imagine how magnificent they were in their heyday. Xerxes, Cyrus, Darius… Amazing still very popular. It’s been 2500 years since the world was making their offerings to the Persian Kings of the vast empire. With the pictures of the offering chiseled in stone it’s easier to imagine. From a Christian perspective of history, it’s amazing how many of these kings stories in the bible contain these kings. Don’t let anyone tell you that Iran is a desert that doesn’t have anything worth saving. It’s definitely the opposite. Amazing people, amazing culture, and under rated in so many areas. Fantastic country that has a very rich culture. I will admit I did see a couple of concerning things. I saw a Down with America sign at the police station where a heavily armed guard was standing. He didn’t seem interested in us, but at this same time we got the opposite experience from the people. They didn’t seem to care really. Showing up during the beginning of the negotiations, the people would ask us… “Why do you hate us?” I don’t hate them. I’m trying to understand them just as I would any state. Politics these days are nasty. If the people everywhere can understand on main street people are much more down to earth and open and interested in the people and culture. Here in Southern California I find a lot of Persian people, with access to persian foods and a wide variety of attitudes that provide diversity. Really there’s a lot we have in common include a can of Coke. In this world, we have a lot to contribute and thank the Persians in our modern society. Cyrus allowed the Hebrews to continue living and worshiping as they chose, we know this not only from the bible, but from the writings on the clay tablets. Rather than destroy local economies for their own selfish gain, the Persians worked to increase trade.